It was a late start to your morning and just like that it&apos;s 5 p.m. It&apos;s that day you needed more time to get ready. Before you meet up with friends, your date, or weekend events, do a quick change into night beauty. It&apos;s important to have shortcuts that allow us to look our best without taking much effort, especially with Valentine&apos;s Day around the corner. These hairstyle and makeup tricks will be your go-to looks to take you from day to night in minutes. Start with skin. Healthy skin goes a long way to keeping your skin looking fresh and supple. What&apos;s underneath the makeup is the key to any good makeup application. A great moisturizer such as Bioelements Crucial Moisturizer and a primer is the key to holding a great foundation. Do you dream of once-and-done makeup? Applying hydration and primer will allow a buildable lasting coverage for your night look. Apply transition color in the crease. Deepen crease with darker eye shadow shade. Press dark shadow on center of eyelid and blend. Blend eye shadow along lower lash line. Add a thicker liner on top and bottom. For more drama, brighten under lower lash line with rose gold or lighter shade to highlight depth. Add a brighter or deeper lip color. Low-maintenance hairstyles are the best, especially for long work days. But a low-maintenance hair style that doubles as the perfect day-to-night look is even better. Apply dry shampoo spray to the root, and touch up hair with a figure-eight curl wrap. Use a 1-inch barrel in five big sections on the crown of the head. Let sections cool, flip hair upside down, and finger-comb the curled sections for body. 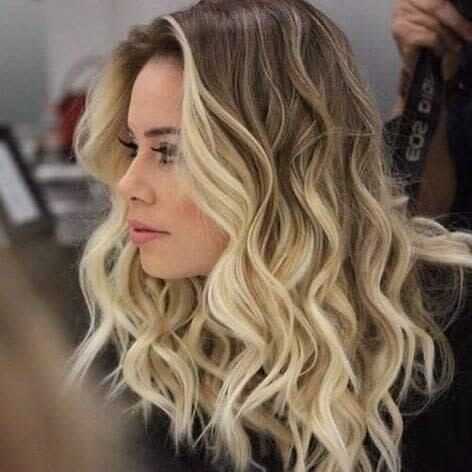 Need less steps with longer hair? Place your hair in a high ponytail on top of your head, take sections of hair in a ponytail, and curl with a 1-inch curling iron. This will give body and texture to a gone-flat, day hairstyle. An even faster style? 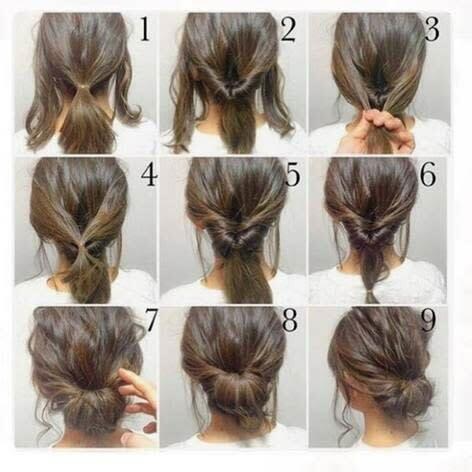 Leave the ponytail in and transform it into a quick up-do for the night (see steps below). These day-to-night looks are effortless, effective and efficient. For further one-on-one tips and consultations, contact Jennifer Simpson at Whole You Beauty Studio at 444 Angell Street Providence, RI. Jennifer has been in the industry for more than 15 years. With knowing the beauty world is where she belonged, she has worked with many great talents, experienced many great fashion shows, photo shoots and weddings, and has built an amazing clientele. It was time to create a different experience for the everyday client. Whole You Beauty Studio offers a whole, full-circle experience for these clients. Whether it's makeup, hair, color, cutting techniques, skincare treatments, reiki, or you're the bride-to-be, it's an experience that's yours to choose. Cheers to a new you at Whole You Beauty Studio.